Looking to pose with a real Oscar statuette? Those at Disney's Hollywood Studios theme park at Walt Disney World in Orlando will get that lucky chance this week. Looking to pose with a real Oscar statuette? Those at Disney's Hollywood Studios theme park at Walt Disney World in Orlando will get that lucky chance this week. 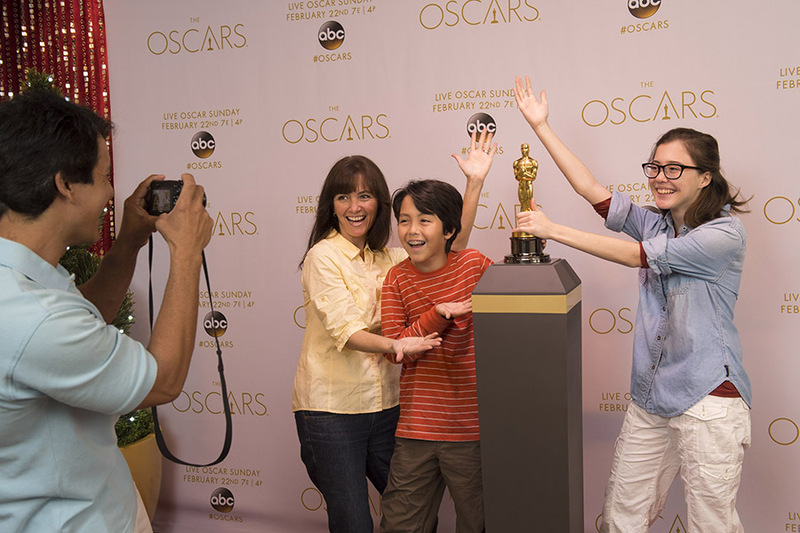 Called the “My Oscar Moment” photo op, parkgoers can walk the red carpet and pose in front of an Oscars backdrop. Find it inside The Magic of Disney Animation building during regular park hours through Sunday, Feb. 22. 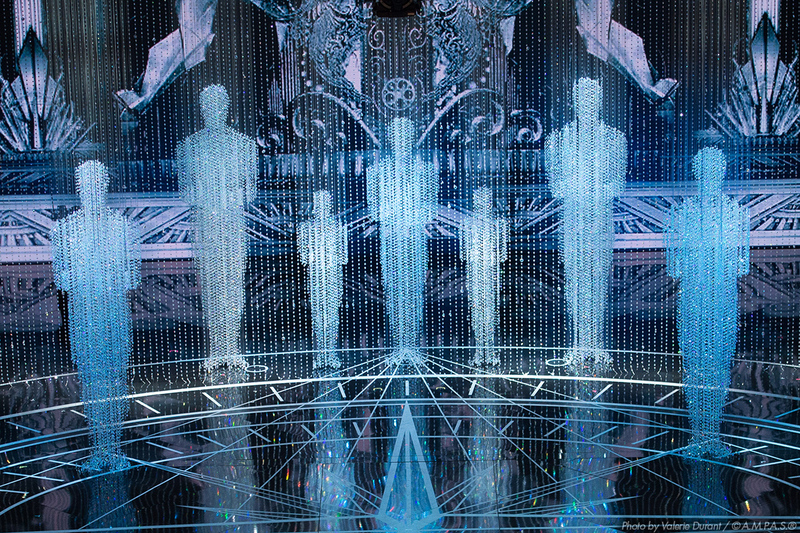 Normally, guests of the park can see 13 Oscars won by Walt Disney inside the same building. The difference this week looks like guests will be able to touch the statuette. Why Walt Disney World? The Oscars are broadcast on ABC, which is owned by The Walt Disney Company. It has been a few years since Oscar fans could last touch statuettes. In 2013, Oscar went on a roadtrip to various cities across America. The 87th Academy Awards, for outstanding film achievements of 2014, will be presented on Sunday, Feb. 22, 2015, at the Dolby Theatre at Hollywood & Highland Center, and will be televised live on ABC and in more than 225 countries worldwide.